Eunsong Kim’s debut is stunning, a necessarily traitorous rebuke of the systems and hierarchies that strangle. Replete with a webbing of Judas Escariot, the economics of raced and gendered performances that shape non-white experiences within the staging of capitalism—it is “the story of money,” of debts; the story of lies that are the “only foundation;” the story of how to be a non-white body in white spaces is to be a “them”; a plotting that is a living, breathing, and subjective body—a body that experiences a world that builds them out of it. Gospel of Regicide is satisfyingly unapologetic in its propositions for alternate futures, histories, and homes. In this regicide, home is only safe when and where the king has been deposed. 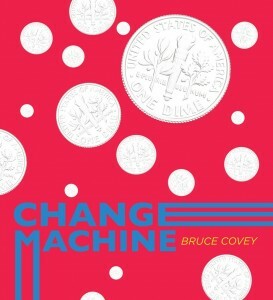 You must read this book. When Kim states that “Traitors are more prepared than you are,” you will shiver to think of what side you’re actually on. 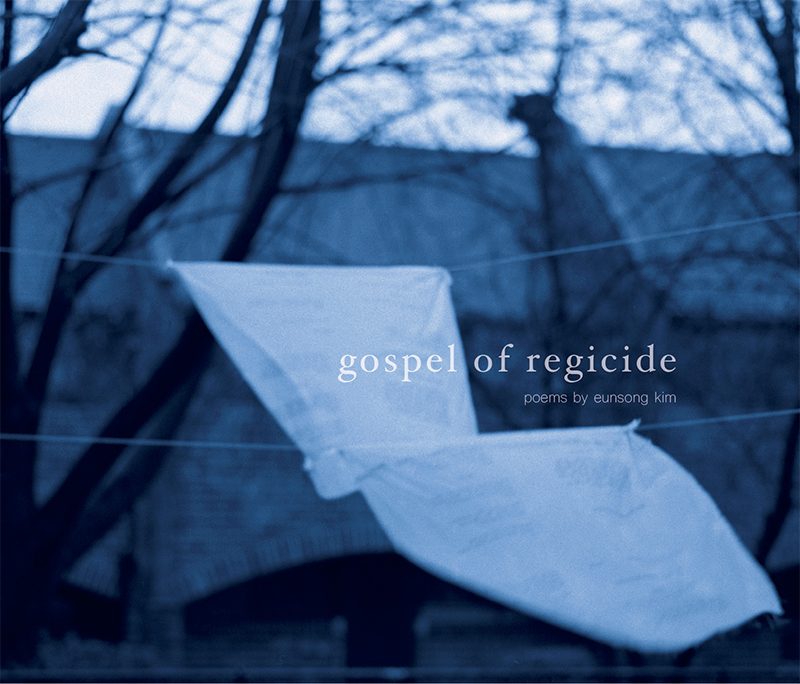 In Gospel of Regicide, Eunsong Kim develops a thrilling method for unwriting lyric even as she reimagines it, creating a socially engaged poetry of and for our time. Anticapitalist, feminist and anti-racist yet critical of non-intersectional understandings of identity and selfhood, she is unafraid of drawing the sacred from the pedestrian, and unbeholden to whiteness as foundation. These poems, mutable in form and style, yet cohesive in their vision, suggest a complex and different order allowing us to “complete the story.” Kim kills the king, and blesses us with a superlative collection as a result. Near the start of Gospel of Regicide, Eunsong Kim writes: “i hate everything about your presence.” It’s a turn in the work that ruptures the phatic communion between vocal, inhibited and non-maternal participants: the agreed-upon exchange of what is uttered and then named. It’s not simply, in this instant, that a colonial self splits off, but also, that the economic category of compensation has reached its limits. Ardor, aversion and courage are all present in this line, a charge which carries this much longed-for book by a writer who has been dazzling me since I first heard her present an incredible talk, Rogue Count, at a conference on race and creative writing in Spring 2015. I also want to note the experience of narrative time in this extraordinary work: the “stories that do not remember them.” Here, story itself becomes the very place that works against nostalgia, autobiography, the reification of memory in all its forms. Instead, Kim writes the void-pivot of “a plot without faith.” By evoking a space that can’t be catalogued or recuperated by conventional means, Kim is able to develop her work in the axial space of duration, performance and the extreme poetry that accompanies the “revisions” [deletions, mutations] of both these scripts. Gospel of Regicide is a brilliant book. I want to start a trans-global book club to think about it more. Would you like to join? Eunsong Kim is an Assistant Professor in the English Department at Northeastern University. 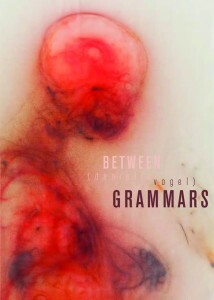 Her essays on literature, digital cultures, and art criticism have appeared and are forthcoming in: Journal of Critical Library and Information Studies, Scapegoat, Lateral, The New Inquiry, Model View Culture and in the book anthologies, Poetics of Social Engagement, and Reading Modernism with Machines. Her poetry has been published in: Brooklyn Magazine, West Branch, Denver Quarterly, Seattle Review, Feral Feminisms, Minnesota Review, Interim, Iowa Review amongst others. In 2015 Flying Object published the first set of her pamphlet series, Copy Paper: Ream 1. She was awarded Yale University’s Poynter Fellowship in 2016 and was the recipient of a 2015 Andy Warhol Foundation Arts Writers Grant for the arts forum contemptorary, which she co-founded and co-edits.